What if I am a pioneer? 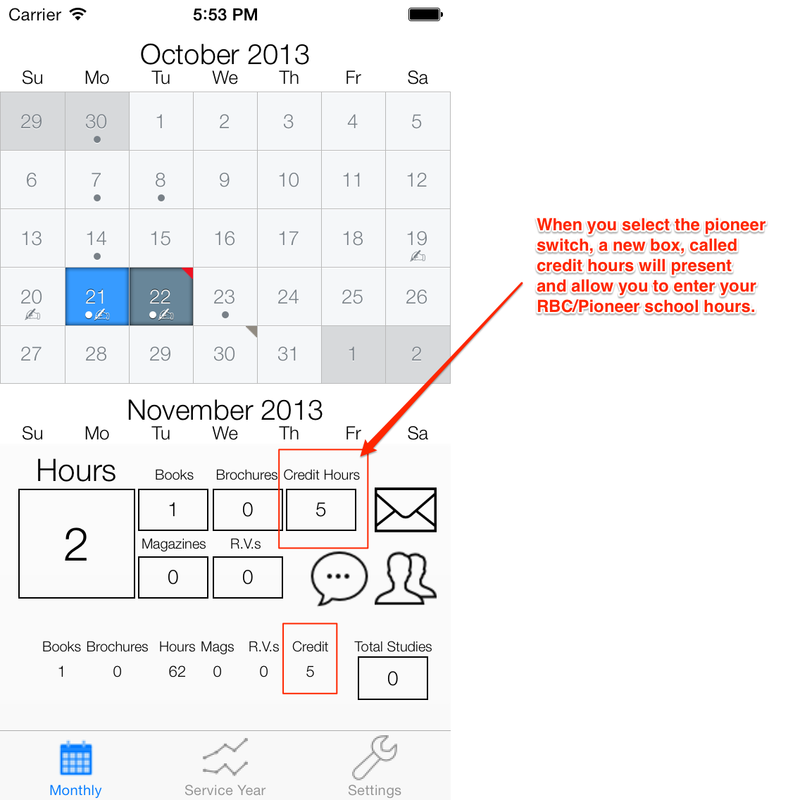 My Ministry will allow pioneers to track their time, including RBC, Pioneer School and other credit hours. Additionally it will allow you to see how you are trending for the year based on reported months. 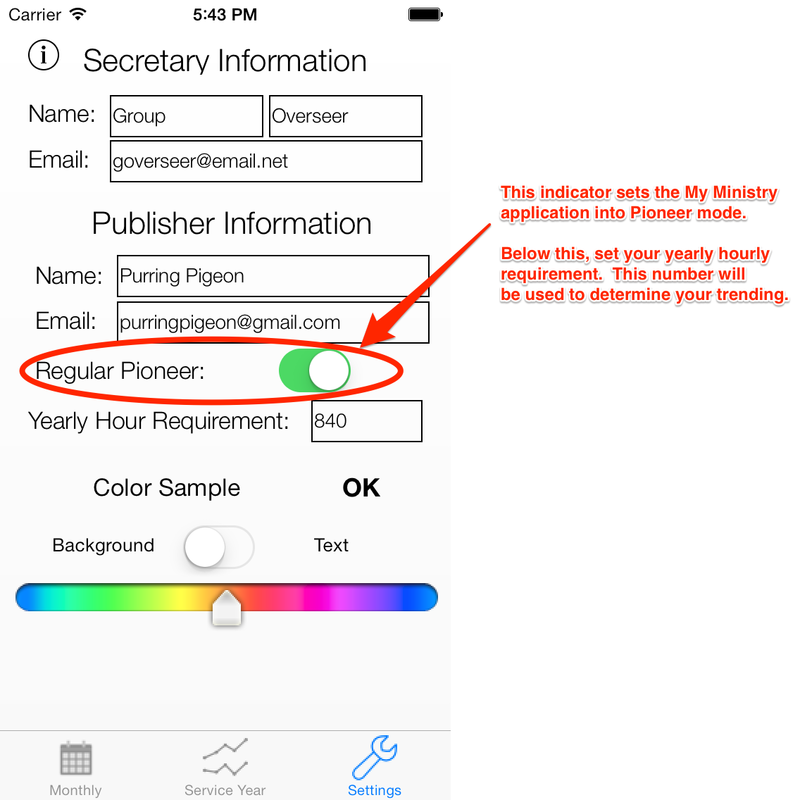 First you will need to set the pioneer toggle in the settings section. This will allow you to enter credit/rbc hours as well. 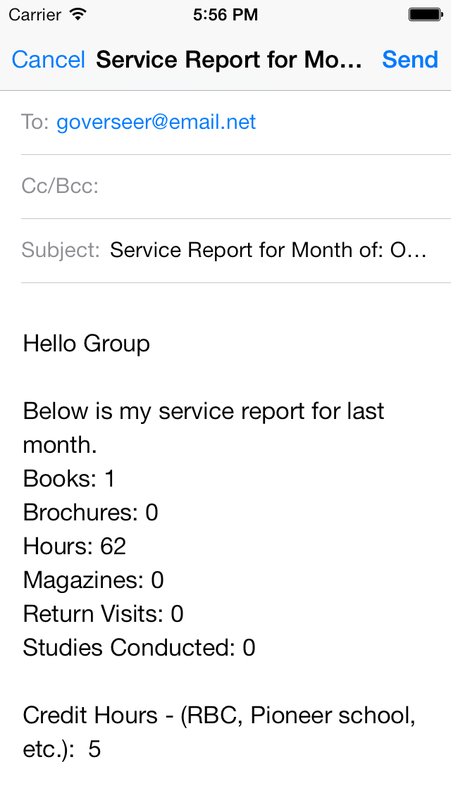 If your credit hours and your regular service hours do not total your monthly goal, you will be prompted to enter a reason for missing your goal. Those credit hours and reasons for missing will be present in the email. And these values will display in your trend to see how you are doing for the year. Please note, that the hour trend is on reported months only. I had 7 credit hours that have showed up all year but now seem to be missing. 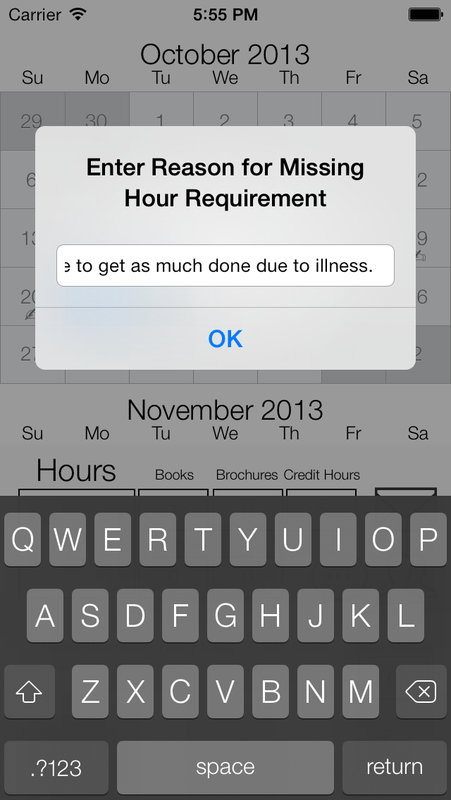 There isn’t even a spot for credit hours listed, even with a blank or zero hours. Thank you. There is a pioneer toggle on the settings page. If that is off then those boxes turn off. Check to see if that is still in the on position. 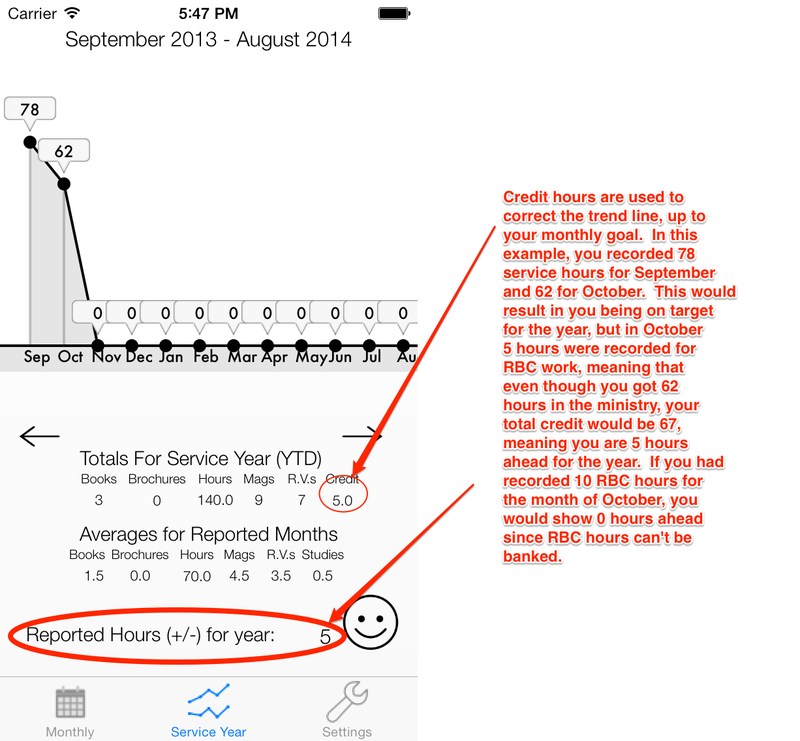 Hi, just wondering if there’s a way to change the credit hour limit. I’m going to pioneer school this year and am allotted a 30 hour credit. I’ve been told that this credit is allowed to put monthly total above 70. (Ex. 60 hours ministry+30 pioneer school=90 hours) not sure if it’s always been like this, but it is now? Thanks so much for this app by the way. It’s honestly the best thing I’ve ever used. I’m sorry the app doesn’t do that presently. I didn’t think about that aspect and will look into it. But I’m not sure of the timing of a possible fix – quite busy these days 😁.